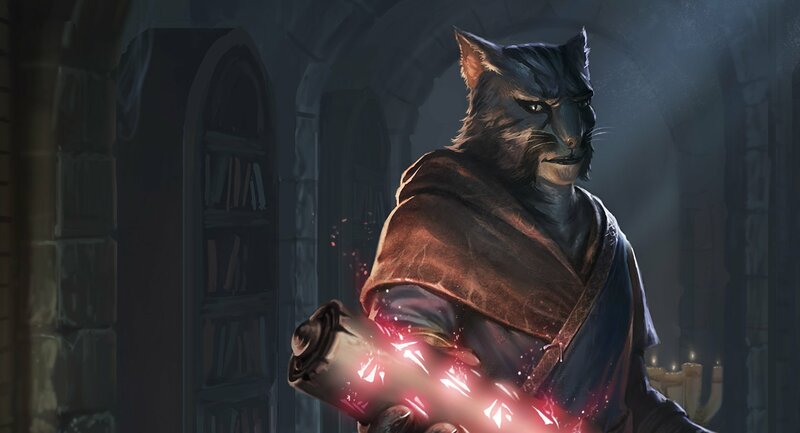 The latest expansion to The Elder Scrolls: Legends brings new cards and new quests. As keen CCG enthusiasts likely already know, Bethesda teased an all-new expansion to their popular card battle title The Elder Scrolls: Legends back at this year's E3. The release date for their latest expansion has finally arrived, and players who have already jumped into the game will likely be met with a host of new quests and content. Read on to discover everything players will find in the Elder Scrolls: Legends Heroes of Skyrim expansion. One of the biggest draws to the near Heroes of Skyrim expansion is the introduction of over 150 brand-new cards. In addition to a number of new creatures and actions in each class, players can also make use of Shouts, cards that play ever-increasing ability with each use. Many memorable heroes from the world of Skyrim make in appearance within the new cards, including Aela, Paarthurnax, Ulfric Stormcloak, Lydia, and Alduin. Even better, players can make use of items like the Lute and actions that have the chance to turn enemy creatures into Sweet Rolls. Any player who wants to check up on all of the new cards added can check out a full chart of the Heroes of Skyrim cards hosted over on Imgur, and most players who start up their game after the Heroes of Skyrim content arrives will be gifted with one pre-made deck containing a number of new cards. The Heroes of Skyrim expansion also includes a number of additions to the main Elder Scrolls: Legends gameplay. Players will now find that the practice mode can be accessed form the main menu's central play option, and a number of new Titles have been added that players can track down under increasingly-difficult circumstances. The latest update is also set to include over a dozen new Daily Quests based around the individual needs of Skyrim-based guilds like the College of Winterhold. As always, players can cycle out their uncompleted Daily Quests for a chance to unlock one of the new quests. Lastly, players who want to grab a copy of all of the newest cards can now head over to the revamped in-game store to purchase some of the new Heroes of Skyrim packs. These packs include the usual variety of six cards, except in this case, some of the new cards may be related to the Skyrim expansions. These optional purchases once again include an in-game gold option for players who aren't ready to spend real-world cash. Looking for more excellent free-to-play games? Many hot titles, like the always-popular CCG Hearthstone, are featured over on our list of the Best Free To Play Games.